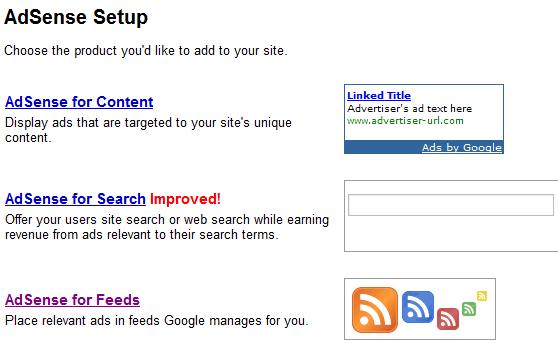 After more than two months of testing, Google has finally turned on AdSense for Feeds. Formerly, these were FeedBurner ads. The acquired company has moved its advertising program over to Google’s system, and now any AdSense advertiser can tap into the Feedburner network. The new AdSense for Feeds option lets you create a new ad unit that has a format automatically selected from 468×60 and 300×250. . . . You can choose if you want image ads, the ad frequency, the position (top or bottom of the post), the colors and a channel that tracks the ad performance. Hopefully, this will turbocharge ads in feeds, which have not been a stellar performer so far. Does anybody click on those ads? Maybe they should be seen more as branding opportunity, because you certainly see them when you are scrolling through your blog and news feeds.